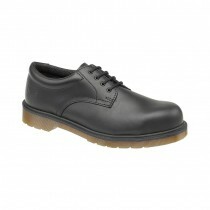 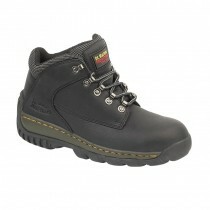 Dr Martens safety footwear displays a name and style that is instantly recognizable the world over. 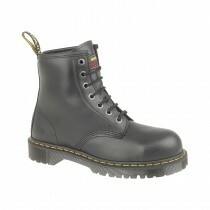 Dr Martens have been producing quality footwear since 1901, and the legendary air-cushioned soled Dr Marten safety boot was 'born' in the 1960's - free thinking problem solving that sprung from a foot injury sustained on a skiing trip, and subsequently brought about the introduction of this iconic shock absorbing work boot! 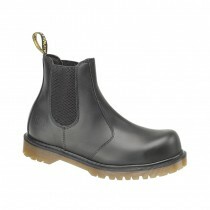 Stylish, practical, and a British company - what more needs to be said?